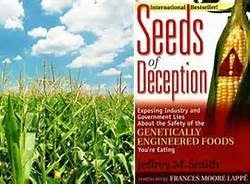 Have you visited the website www.seedsofdeception.com ? 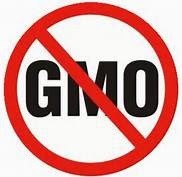 Did you know that Congress recently passed THE MONSANTO PROTECTION ACT? 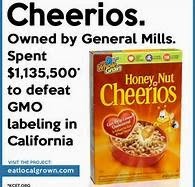 WHY, YOU ASK, WOULD "OUR" GOVERNMENT PROTECT MONSANTO WHILE MONSANTO POISONS US?